More rose! I cannot account for the amount of rose infused products out at the moment – was there a massive drop in raw ingredient prices or just an incidental trend that’s caused it? I’m not at all complaining because I love rose fragrances but this sudden rush for rose is inexplicable. I wasn’t much of a fan of the first incarnation of Si, but the infusion of rose has improved everything. However, I’d still put this as a ‘vanilla rose’ rather than a pure rose fragrance which would be my personal preference. 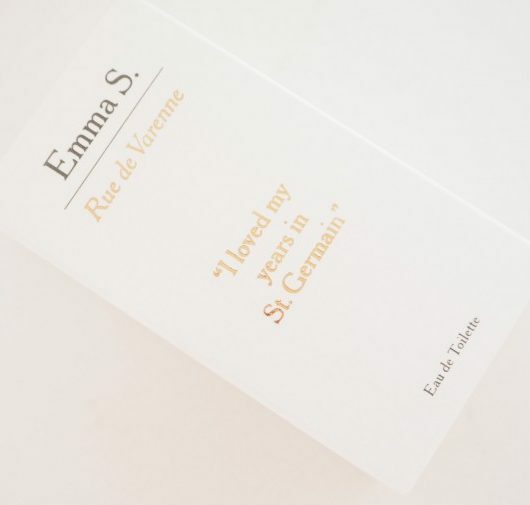 I come and go with vanilla – I used to hate it but it appears in some fragrances in a very beautiful way that’s a long way off the biscuit note that I still associate with vanilla. 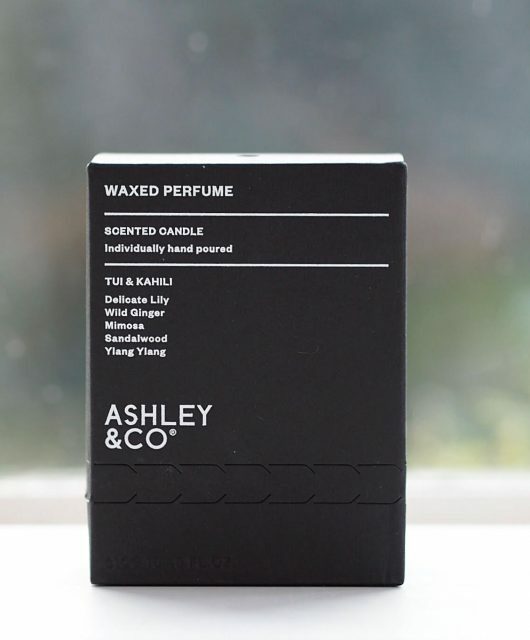 I can give you the ‘recipe’ – Rose Centifolia, Rose Damascus, freesia, iris and blackcurrent, followed by absolute musk and pure vanilla essence but I never think that’s terribly helpful – your nose will pull out the scents that it likes or dislikes and often, you will never know the other notes are even there. 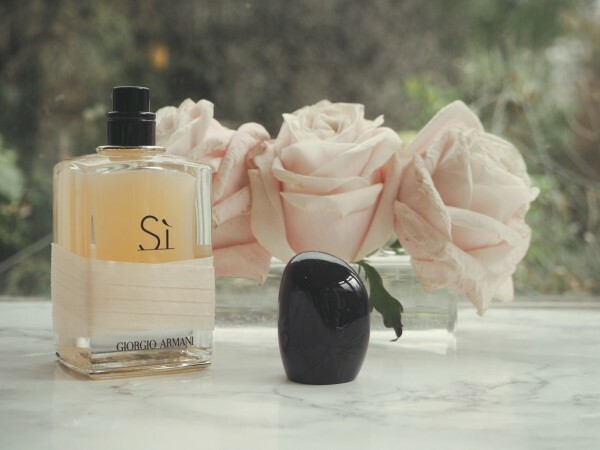 If you like the idea of a warmed up rose that’s sweet and heavy, Giorgio Armani Si Rose Signature is it. If you like your roses pure and dewy, it’s not for you. 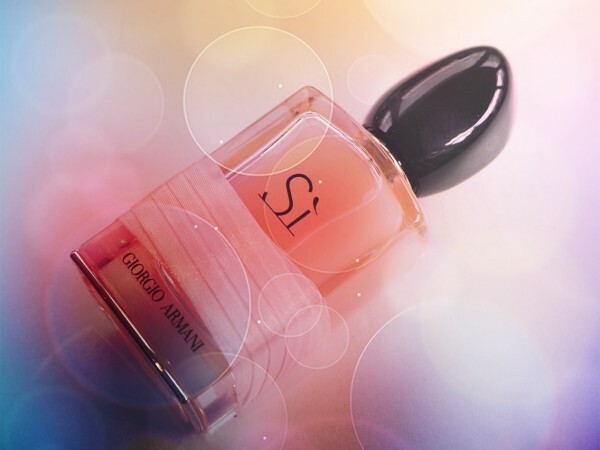 You can find Giorgio Armani Si Rose Signature HERE for £69.50. I love this scent! beyond obsessed with it. But dang the price. Wish it wasn’t limited edition! If you love rose perfumes, were you a fan of Laura Ashley No. 1? 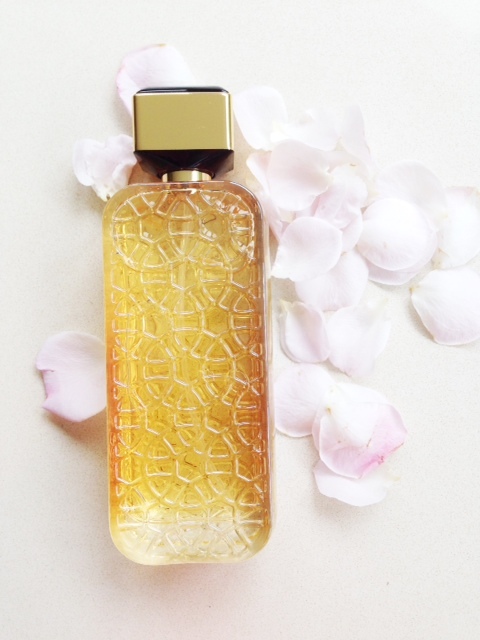 I normally am not a fan of very floral perfumes–Dune and CK One were more my everyday fragrance choices, but I fell in love with Laura Ashley No. 1 and wish they’d bring it back. I wore it on my wedding day, and I’ve even considered buying one of the replica formulas. I am loving all the rose scents in skin and beauty products, like the Rose Damascena oil in Josie Maran’s balance argan oil. –smells like the bottle of rose oil a friend brought me from Bulgaria. 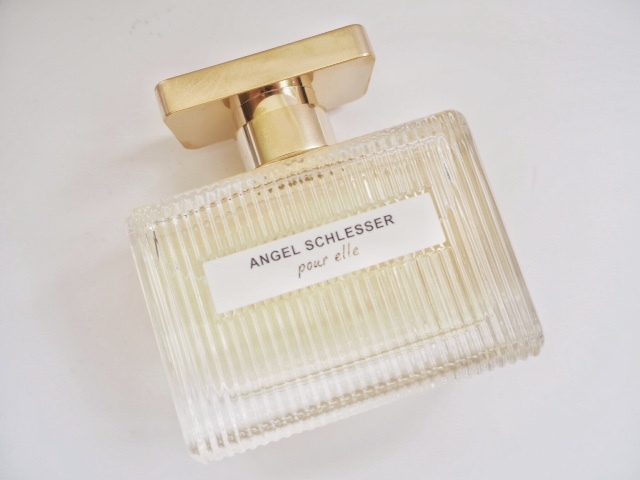 I don’t think I ever discovered Laura Ashley No 1 – rose is such a trend that I think you might find another you like along those lines.. just smell as many as you can!